THREE SEASONS: 2nd track out from coming album! 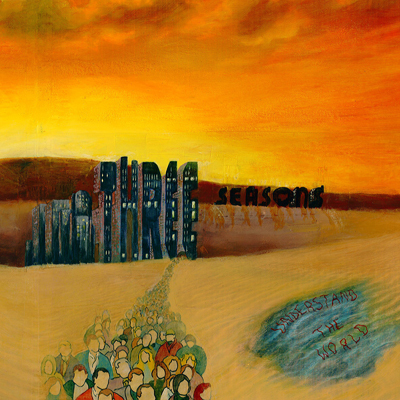 Three Seasons has now made the a second track from the coming album “Understand The World” available for streaming! THE DOORS or bands similar.